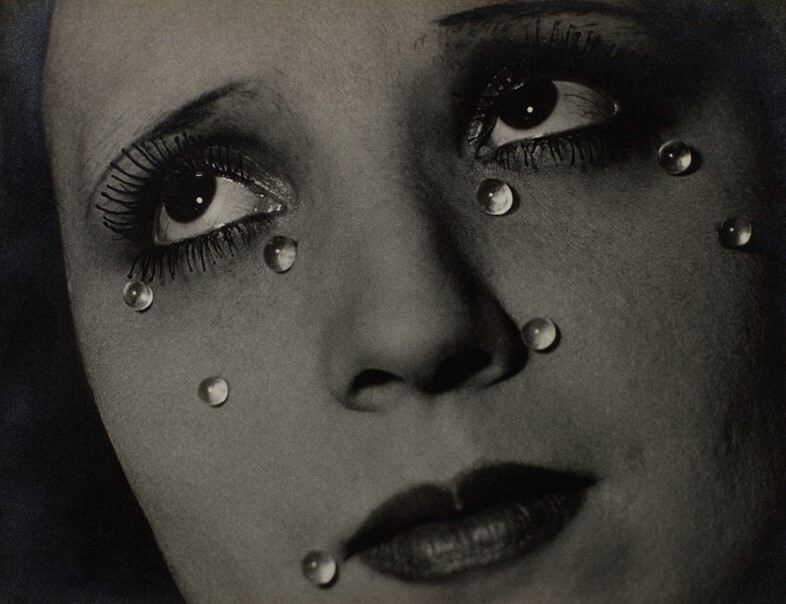 American artist Man Ray was a creative chameleon, whose long career was defined by a pioneering quest for experimentation and self-reinvention. He was a painter, a photographer, a sculptor, a printmaker, a filmmaker and a poet – although he always described himself as a painter above all else – and his idiosyncratic oeuvre spanned Cubism, Futurism, Dada and, perhaps most prominently, Surrealism. 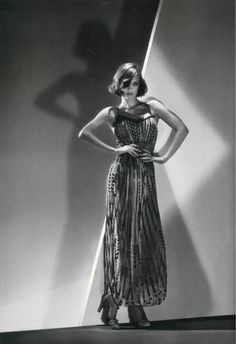 Today, Man Ray is so revered for his avant-garde approach that we often forget that for 20 years of his career, between 1920 and 1940, he made his living almost entirely from commercial fashion photography for the likes of Vanity Fair, French Vogue and Harper’s Bazaar, as well as some of Paris’s most famous designers. 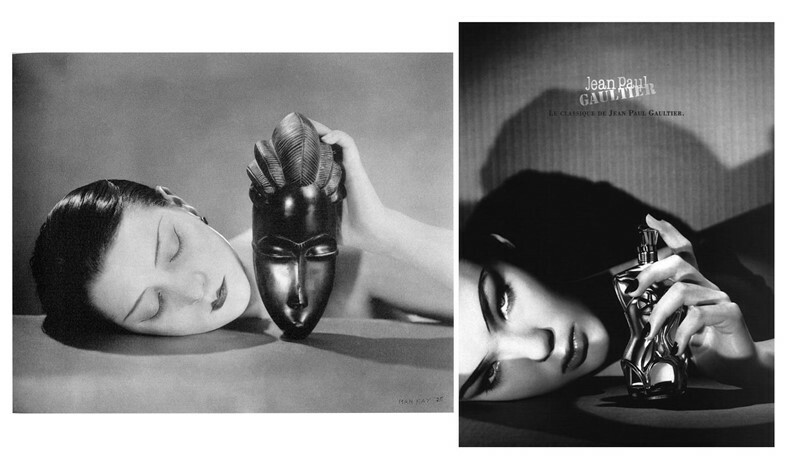 The resulting photographs have had a lasting impact on fashion photography as a medium thanks to Man Ray’s refusal to stray from his artistic ambitions, regardless of the form they took. As a number of his portraits, including the seminal work Glass Tears (Les Larmes), go on display as part of Tate’s new exhibition The Radical Eye: Modernist Photography From the Sir Elton John Collection, we explore the key facets of the visionary image maker's work in fashion photography and his enduring influence upon the medium. Happily, the fashion world was delighted by his surreal, elevated approach, and went on to champion some of his most experimental work. Take his famous “rayograph” technique, which he discovered upon accidentally switching on the light in his Paris darkroom, exposing the photo paper mid-development and creating the dramatic contrast of light and dark that would become so integral to many of his future works. Vanity Fair caught wind of this just six months after Man Ray had developed it, and in 1922 printed a four of his rayographs in a feature. Such mass-market dissemination would have thrilled the artist – this was after all before the age of television and radio, when such publications were swiftly becoming one of the most popular forms of entertainment. 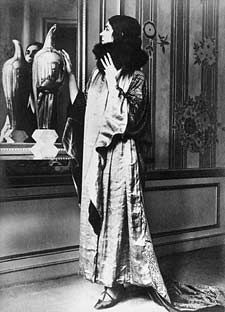 This fact, combined with Man Ray’s insuppressible urge to break new ground and progress as an artist, meant that while fashion photography was supposedly just his bread and butter, he allowed for a considerable overlap between his personal and commercial work – with many of the same motifs and stylistic flairs appearing in both. 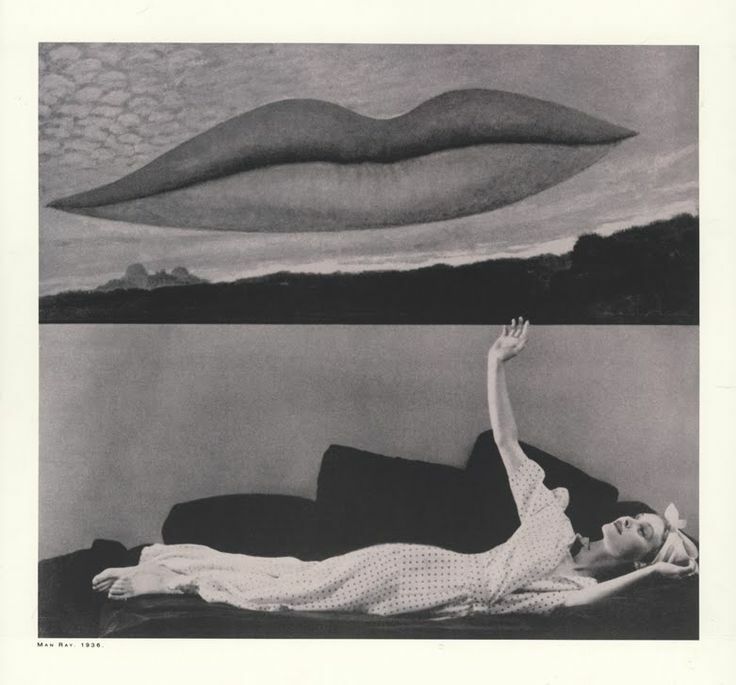 A key example of this is his 1929 photograph of Lee Miller’s lips, which formed the basis of his 1936 painting “Observatory Time – The Lovers”, which in turn he included as the backdrop to a fashion editorial for Harper’s Bazaar in November of the same year. 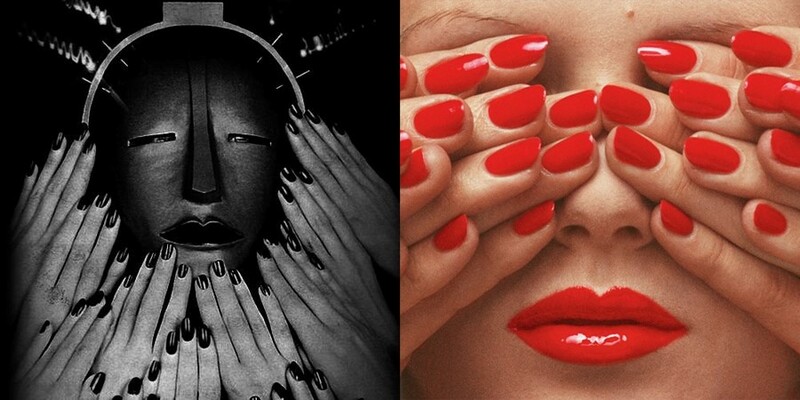 Other elements that manifest themselves in both his private and commissioned imagery include a fascination with hands (think his Elizabeth Arden Electrotherapy Facial Mask image), a fondness for close-up framing which hones in on one part of the face or body, and the use of pioneering techniques to create interesting visual effects, like his frequent use of double exposures or his famous 1935 image of a satin Schiaparelli evening gown captured using solarisation. 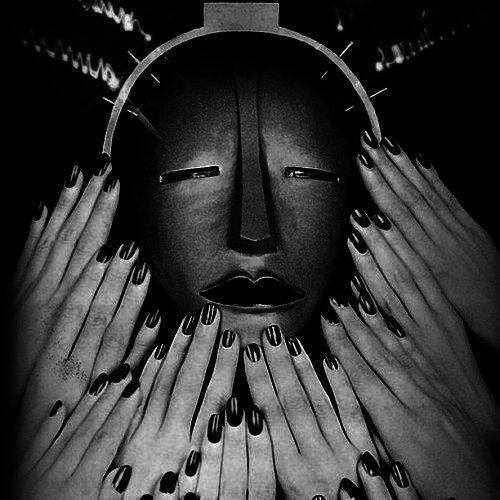 When the Second World War came to Paris in 1940, Man Ray relocated to Hollywood, where he eventually decided to abandon fashion photography for fear that his commercial reputation was eclipsing his artistic one. He remained proud of his fashion output however, scouring America for back issues of the magazines he shot for (in those days you would send your only copy of the image to the publication) and revelling in the fact that he often found his shots to have been torn out, which he “took to mean that he’d succeeded in producing work that went beyond the transitory quality that was typical of magazine work at the time,” in the words of John Esten, special consultant for the 1990 exhibition Man Ray/Bazaar Years: A Fashion Retrospective. Of course, he had done more than merely subvert traditional fashion photography tropes: he had raised the status of fashion photography to that of an artform in its own right, paving the way for photographers such as Sarah Moon, Guy Bourdin (who revered the artist so much that he persistently knocked on his studio door until Man Ray finally gave in and began mentoring the young reactionary, for whom he embodied the concept of total artistic freedom) Paolo Roversi and many more. 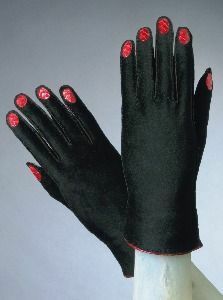 Man Ray’s images have frequently been subject to reinterpretation in fashion – from his famed early photograph of hands bearing Picasso-painted gloves (1935), which would go on to inspire Schiaparelli’s iconic black leather gloves bearing fake red nails a year later; to the 1999 advert for Jean Paul Gaultier's signature Classique, which mirrors the pose of Kiki de Montparnasse holding an African mask, replacing the mask with the torso-shaped bottle; to the Calvin Klein AW06 campaign – shot by Mert and Marcus, and starring Natalia Vodianova – which was inspired by his theatrically-lit 1930s fashion portraits. When he first entered the fashion sphere, Man Ray resolved to do “something different, not like the stuff turned out by the usual photographers,” and his enduring influence nearly 100 years later stands as a powerful testament to the uniqueness of his vision. The Radical Eye: Modernist Photography From The Sir Elton John Collection runs until May 17, 2017 at Tate Modern.